For many, driving a semi truck is more than just a job—it’s a way of life. However, part of life on the road is the inevitable need for truck and trailer repair. If not addressed promptly, such issues could lead to an accident or cause costly delivery delays. Here are some of the top issues to watch out for. 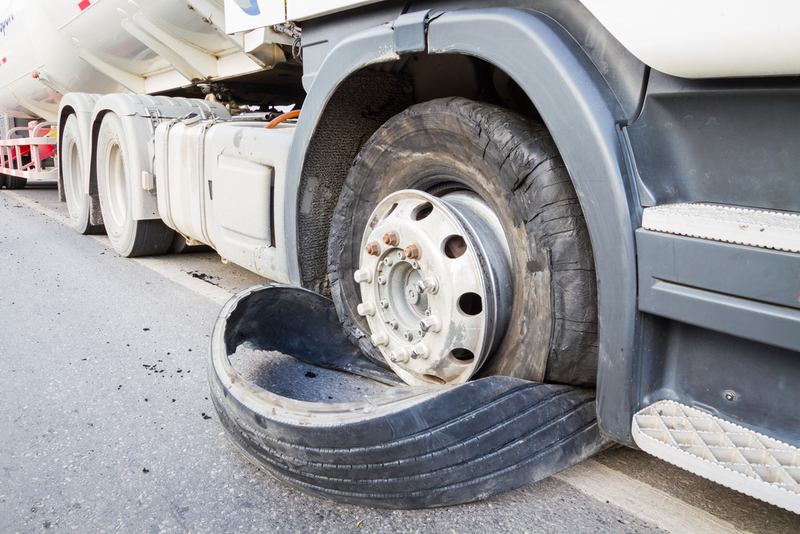 Tire trouble can come in many forms, all of which can prove especially dangerous for semi truck drivers. Due to their rapid mileage and a heavy burden of cargo, these tires are at a higher risk for blowouts that can cause a serious accident. Drivers should schedule regular inspections to check for misaligned axles and low tread depth, which can increase the risk of a blowout. Proper inflation and regular tire rotations will extend tire lifespan and minimize maintenance worries. The brake lights and other electronic components on the trailer must remain firmly connected to the truck itself so other drivers can see you and identify when you are braking or turning. Damage to these connections can greatly increase the risk of an accident. As such, the lighting system and trailer connections should be routinely inspected, with repairs made by a professional mechanic when needed. The frequent heat and friction experienced by a semi truck’s braking system makes consistent maintenance an absolute must. In addition to normal wear and tear, semi truck brakes are prone to air leaks and winter freezes that occur when water gets in the air line. Get a certified mechanic to replace brake pads, apply grease to slack adjusters and S cams, and inspect air compression pressure gauges and hoses to avoid an accident. Whether you need truck and trailer repair or flywheel resurfacing, you can trust Quality Diesel Service to get the job done. Serving Hardin County, KY, for over 33 years, this independently owned shop offers certified repairs and other specialized services for semi truck drivers. To learn more about their expert road services, visit them online or call (270) 369-8910.